This is truly a hidden gem tucked in between so many stalls with so many pictures of food hanging all over the place. Was here for lunch after doctor’s for Diana and I noticed this old uncle do not have that many orders like the other stalls in this coffeeshop. I told Diana that I had a feeling that the food might be good. So I approached the stall. The aroma already passed my test! Taste: No doubt about it, very close to authenticity. Not overly salty, flavour just right. Wok hei controlled well without the burnt taste. Even Diana said it was good! 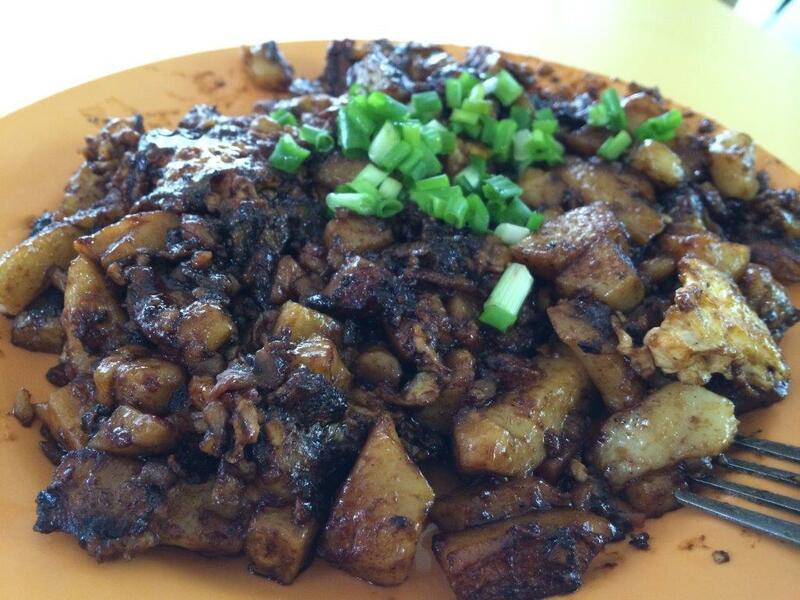 Portion: Good size for $3! RTE: Definitely! I got a feeling the Char Beehoon is also good! Location: Block 418 Bedok North Avenue 2, Epic Haus Coffeeshop. Stall front… managed by an old couple. Presentation aside, at $2 only, portion is like some other stalls’ $3. Between the black and white ones, I like the former ‘cos of the nice ‘burnt’ sweet sauce taste. Taste: 5/5. Traditional carrot cake as I can recall. Portion: 5/5. Super value for money. Service: 5/5. Aunty serves wherever you’re seated. Ambience: N.A. Food centre lah. Location: Block 49 Sims Place Market & Food Centre #01-30 (Middle of whole food centre). 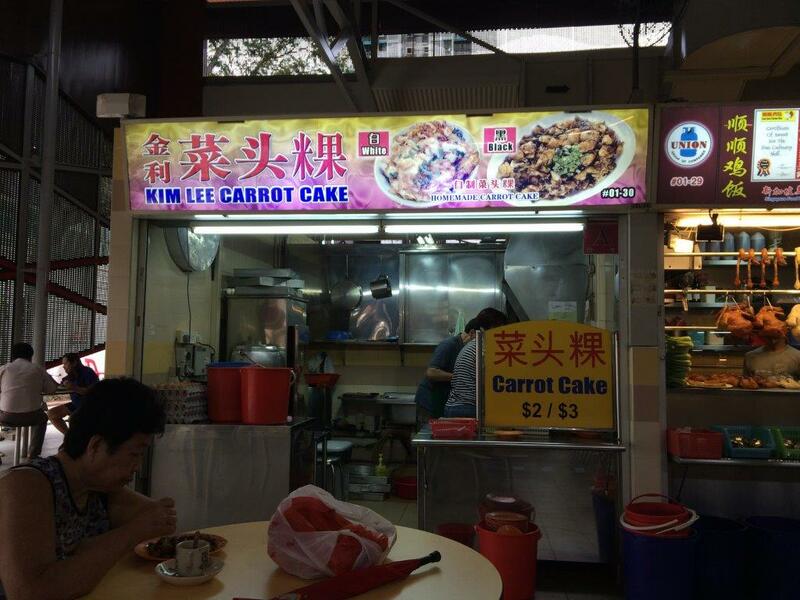 Operating Hours: Sells from early morning till past noon, while carrot cakes last. Back to my favourite eating place at Sims Place Hawker… tried out this carrot cake stall before and went back to feature them. The humble little stall at the corner in the middle rows... middle age couple running the place. Lady is preparing the plain carrot cakes by cutting them into smaller pieces by pushing into a mould cutter which the man is doing all the frying. Mum loves the white version which is original Teochew style. Loads of egg is added into the frying. This is the Singaporean black version. I like the black version cos it has sweet sauce added into it and after frying it has a very nice burn taste... and this stall does it very well. Taste: Very nice. The carrot cake is homemade. 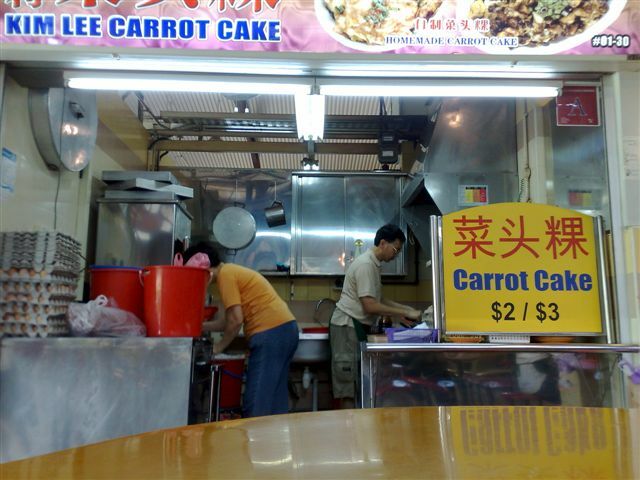 That makes the carrot cake a lot nicer and different from the rest of the stalls. Had a lunch appointment with Joy today and wanted to bring her try one pretty good Wan Tan Noodles stall located at the above mentioned address’s coffeeshop. The stalls in this coffeeshop only sell in the morning and afternoon…. night time is only the Tse Char stall… and they are closed on weekends. Taste: Very good. 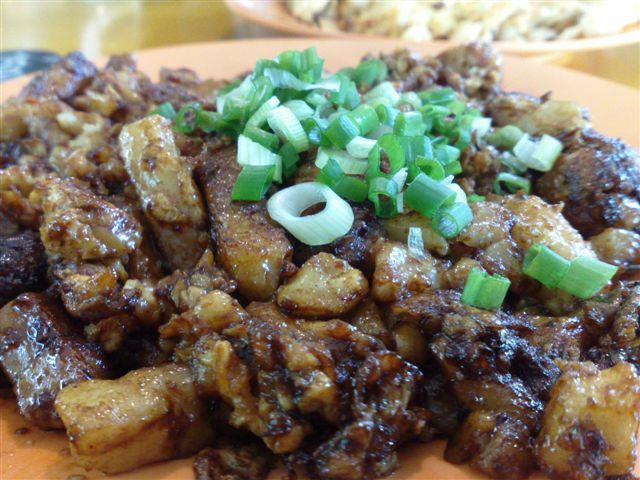 Has got the traditional taste of Fried Carrot Cake. Not very salty and oily. Portion: For it’s price, it’s very big portion! RTE: Many times already… *BURP*! 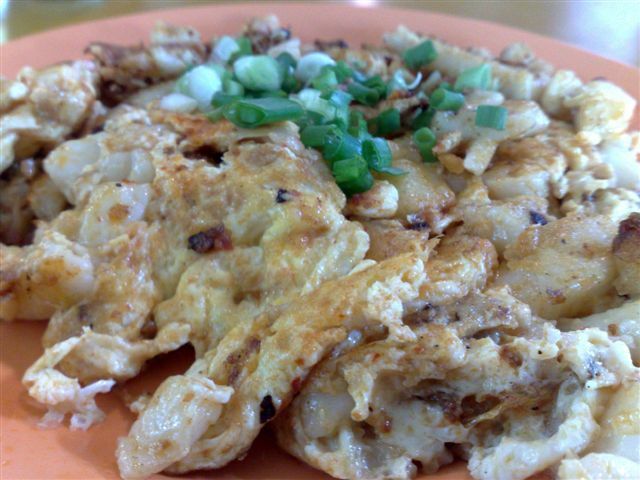 Location: 1015 Geylang East Avenue 3 Coffeeshop… u can search the location online. SD maps are better.